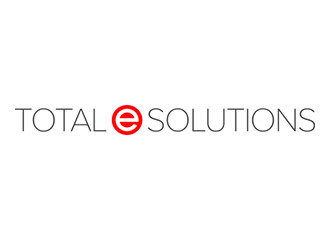 Total e Solutions developed a web based interface into the System 21 Aurora Advanced Customer Scheduling module to be used by some of our aerospace sector client's key customers who do not use or decline to use EDI. For the same client Total e Solutions also developed an intercompany interface to allow data to be automatically distributed between the System 21 Aurora Vendor Scheduling and System 21 Aurora Customer Scheduling and System 21 Aurora Advanced Receiving Modules. To find out more about these state of the art and cost effective Total e Solutions System 21 Aurora interfaces contact us.